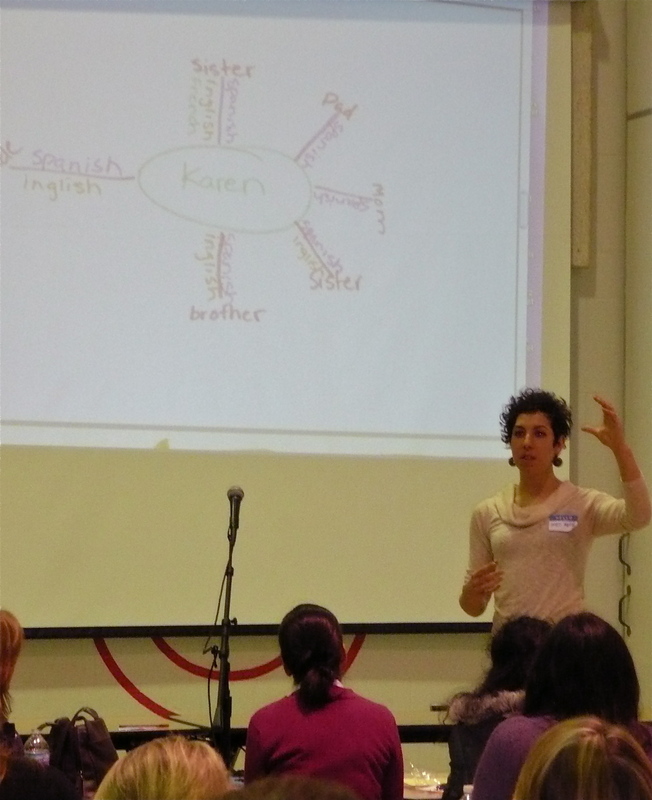 Iman Mefleh, ESL teacher at Minneapolis' Anwatin Middle School which houses a two-way immersion program, has her students fill out language biographies. She has found that even some of the most recalcitrant students love this personal, autobiographic activity. She has offered to share her work with other immersion teachers. You can translate the directions she has written in English into your immersion language and explore your students' language biographies.